Spring term Pro School application is open. Apply by April 16. Registration for summer term opens April 16. There is no priority registration for summer, and no PIN required. Do you want to drop a class from your spring schedule? During Week 1 of a given term, you may drop a class online and receive a full tuition refund. There will be no record of the class on your transcript. After Week 1, you may withdraw from a class for a partial refund (50%) up to the end of week 3. The option to withdraw from a course expires at the end of week seven. A "W" will appear on your transcript. See your advisor before dropping or withdrawing from a course to find out how it may impact your academic plans. 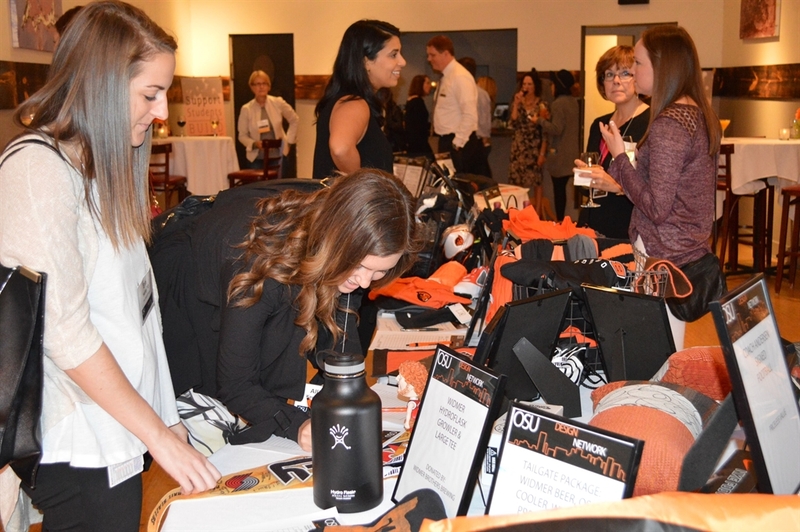 OSU Design Network, Senior Mentoring Event: Apply by April 10! Don't miss this opportunity! The Senior Mentoring Event will pair a senior in Apparel Design, Interior Design, Graphic Design, and/or Merchandising Management with a professional in the student’s field for a morning of conversation, input, and professional networking advice. Continental breakfast and beverages will be provided; however, students must arrange transportation to Portland for the event. Apply with your resume. We welcome Trey Winthrop, chief financial officer Bob’s Red Mill, as part of the Dean's Distinguished Lecture series on April 14. Bob’s Red Mill is known to have one of the best employee cultures in the Northwest, and as CFO, Winthrop will share a behind-the-scenes look at what it’s like to work for the company and talk about his role in leading the financial strategy of the 400-person company. Read his bio or RSVP. The Spring HWeekend, the 30-hour build session on April 22-23 sponsored by the College of Business, InnovationX, and the College of Engineering, will work in concert with state agency program, Impact Oregon “Invention Challenge” (inventoregon.org) to solve community-sourced “real-world” challenges. The Inventors Enterprise student club will also assist students with ideas. The College of Business Advising Office is hiring two student ambassadors. Apply by May 1. Oregon Canadian Forest Products is hiring a Sales and Marketing Associate. Apply through Beaver Careers. ATI seeks a Supply Chain Intern. Apply through Beaver Careers. If you are completing your coursework this spring term, check your MyDegrees to see that all looks completed or in-progress. Spring graduation audits are not completed until week 7 of this term, so check your MyDegrees now. If you have questions, see your advisor. The last day to apply to be a spring graduate is April 14 @ 5:00 pm. 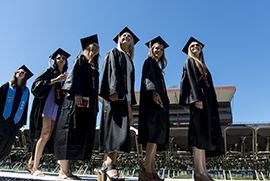 If you are a summer or fall graduate, but want to walk in the June ceremony (Commencement), you should apply for graduation by April 28. We still have openings! 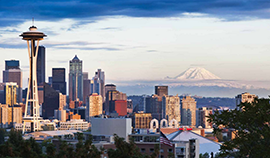 This Travel Friday to Seattle includes company visits to Microsoft, Amazon or Boeing. Preference will be given to juniors and seniors in the College of Business who clearly articulate their reason for wanting to participate. Registration is limited, and you will be required to upload a copy of your resume. Incomplete applications will not be accepted. 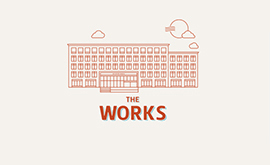 Application and more information including costs. April 13-15 | Apply now! Whether or not you are from a family business understanding privately-held enterprises helps you become more competitive as a business owner, executive or as a financial advisor. At Family Business Day, you'll hear from some of Oregon's best family-owned and family-inspired businesses along with accomplished financial and legal advisors to discover insights that will help your career. Refreshments in each session. The 2018-19 US Student Fulbright competition is open. Fulbright offers grants for research projects and English teaching assistantships in a participating country outside the U.S. Lora Seery, a Fullbright Senior Program Officer, and LeAnn Adam, OSU Advisor for Prestigious Scholarships, will present an information session on Fulbright opportunities. 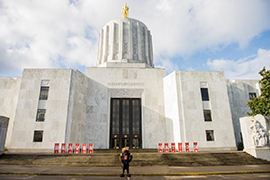 Each year, Oregon State University students, alumni, and supporters descend on the Capitol in Salem to share their OSU experiences and meet their legislators. OSU Day at the Capitol is one of the most visible advocacy days in Salem and reminds legislators of OSU’s role as one of only two land-, sea-, sun- and space-grant universities in the country. Register now! This event is a career fair for Business Information Systems majors. Employers are coming to engage students in conversations about internship and job opportunities. 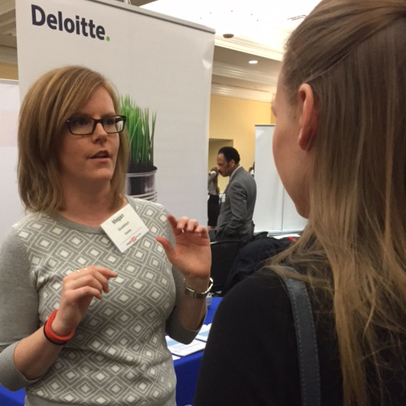 Students also get a chance to expand their network and learn about possible career paths. The PROMISE summer internship application process is now open for all undergraduate students who have completed 90 credits, meet eligibility requirements, and align with PROMISE goals. Applications are due Fri., April 21. 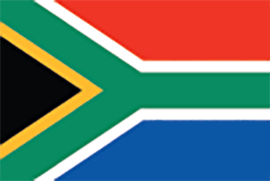 This is an IE3 Global internship opportunity for marketing students exploring the micro/craft beer industry in Cape Town, South Africa. The application deadline is April 15. The Freeman Awards for Study in Asia (Freeman-ASIA) provides scholarships for U.S. undergraduate students with demonstrated financial need to study abroad in East or Southeast Asia. Students must apply by April 4.